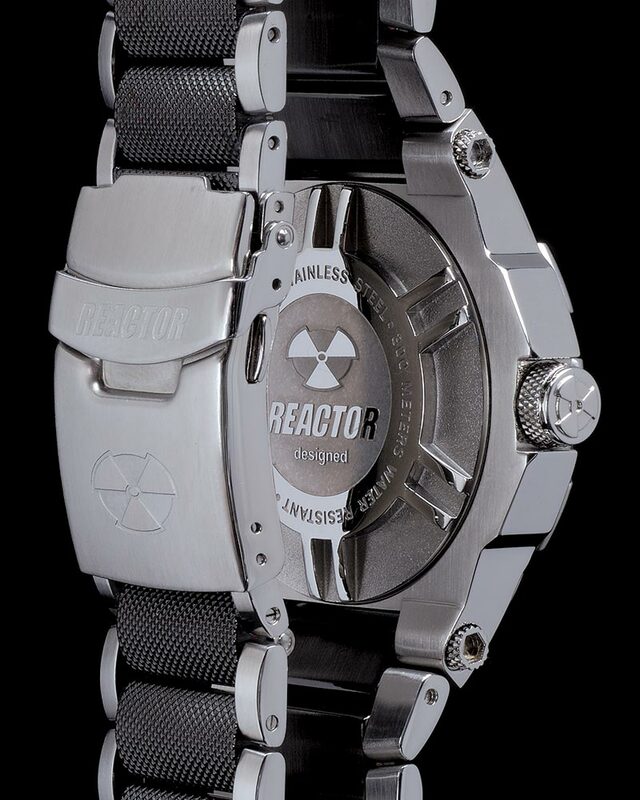 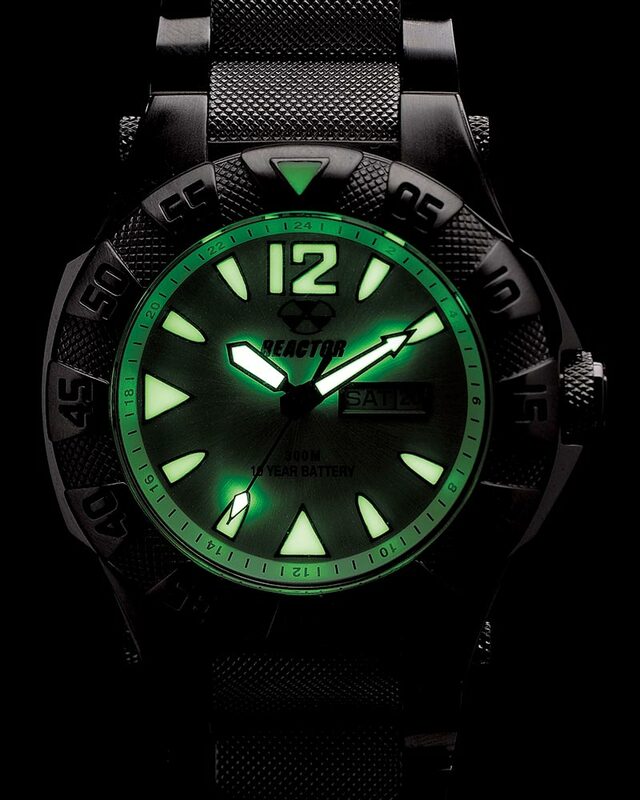 Reactor’s #1 seller for three years in a row, Gamma’s 45.5mm case makes a statement while still being very easy to wear. The heavy texturing is pure sport, backed up with an extreme 300M depth rating and an extraordinarily bright coating of Superluminova. 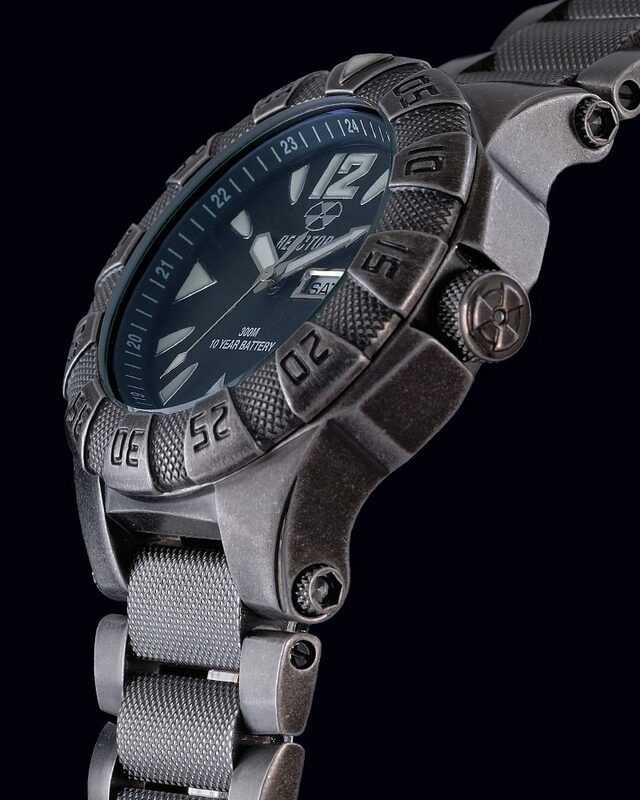 Also available in a titanium model with Never Dark® technology. 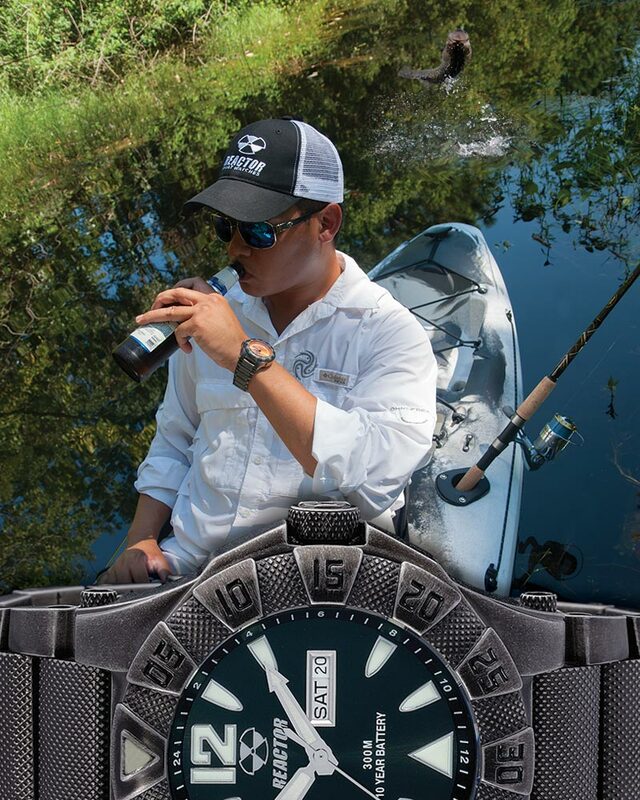 Individually depth tested to 300 M / 990 ft.